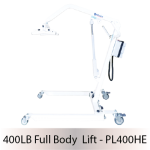 The PL400E series is Bestcare’s answer to a wide range of patient-care scenarios. 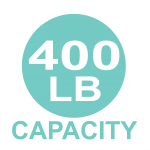 Featuring a 400 lb. 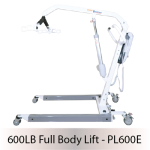 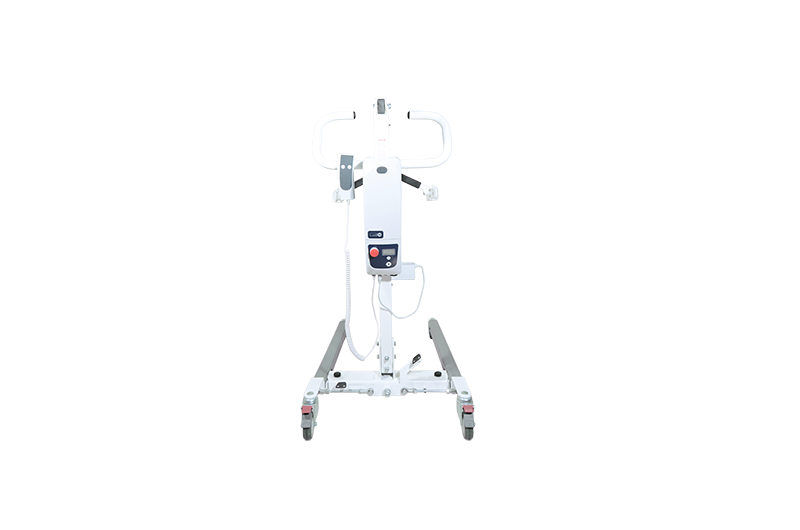 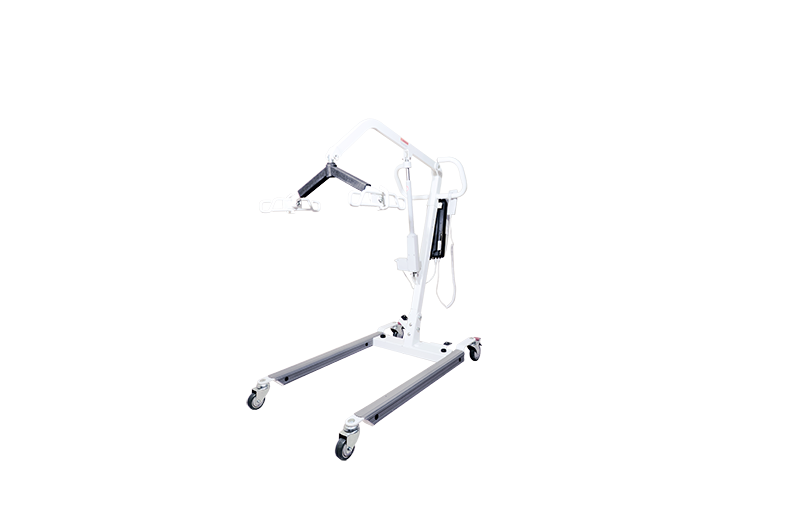 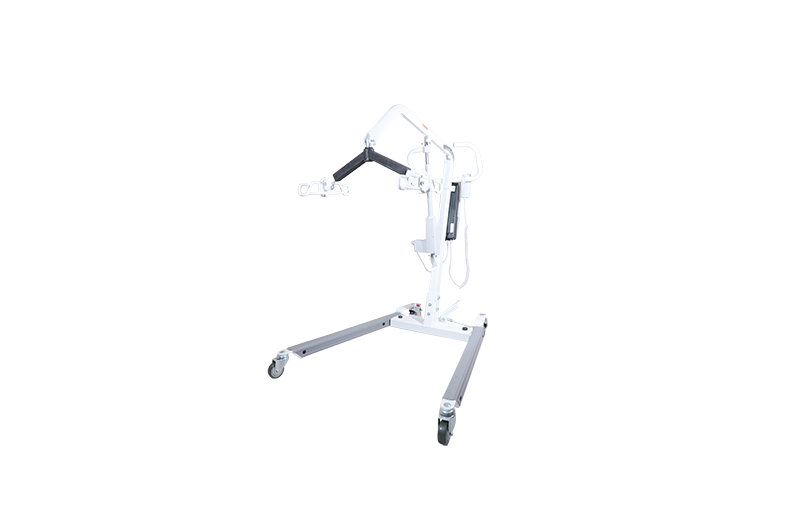 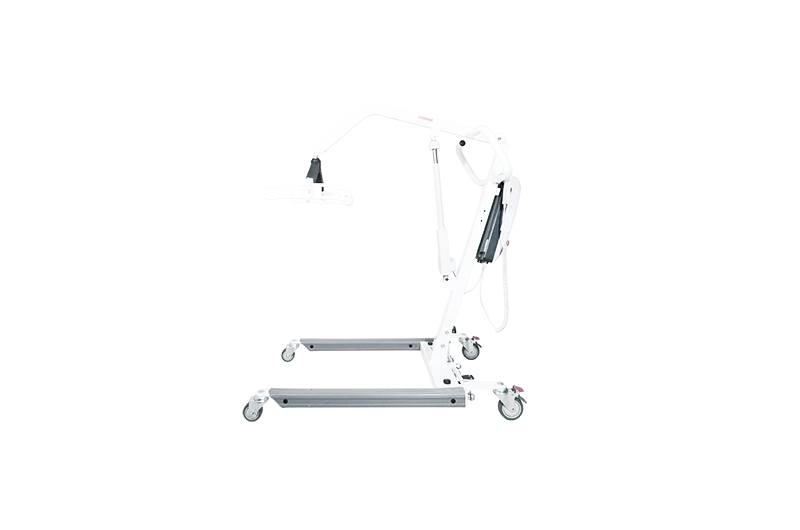 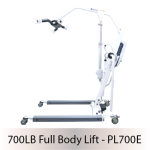 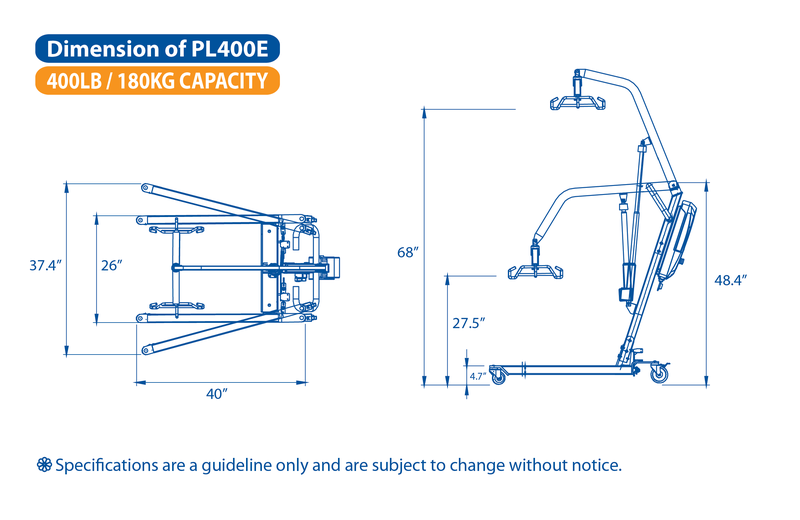 maximum weight capacity, the PL400 is easily adaptable to a variety of challenges while still allowing a great degree of comfort and control for patient and caregiver. 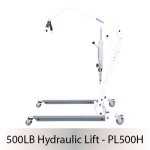 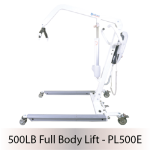 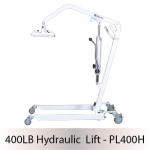 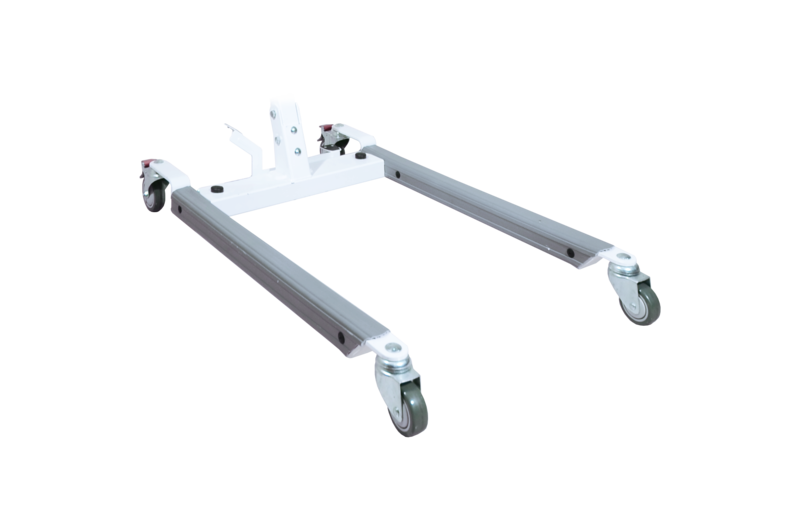 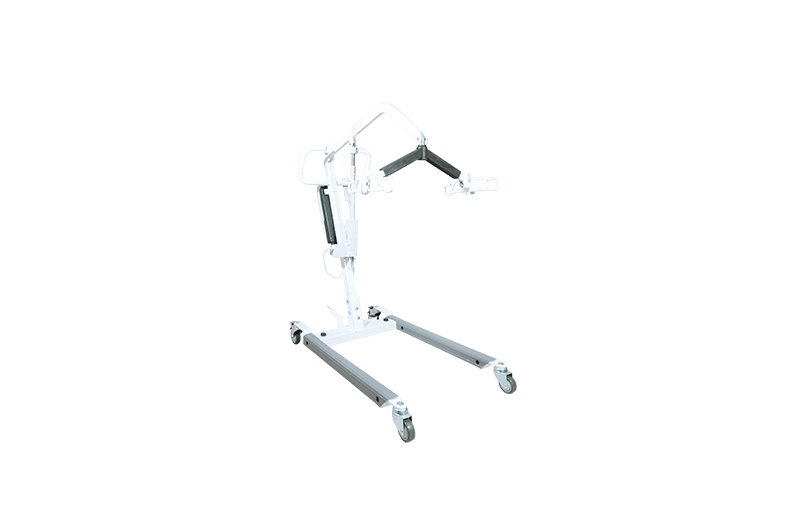 The PL400 series follow the customary settings of Bestcare’s other patient lifts. 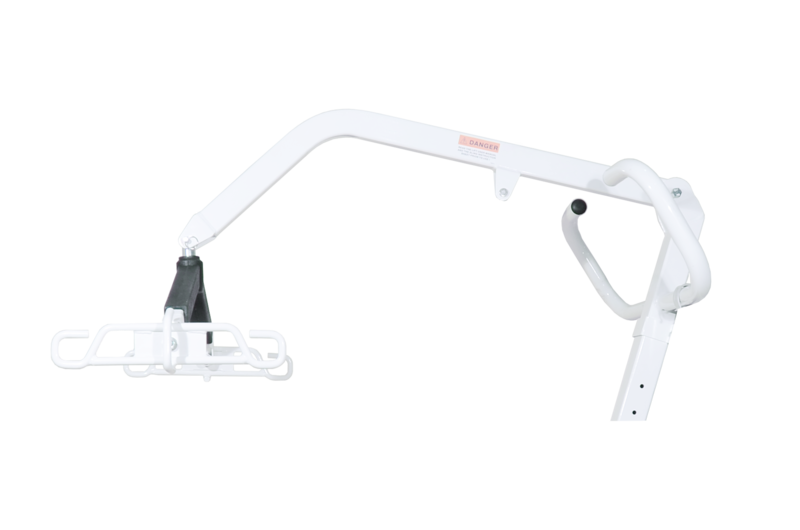 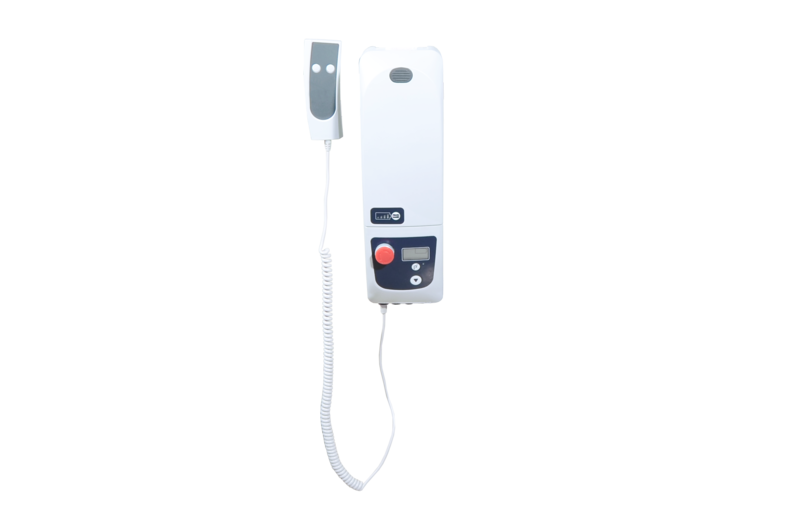 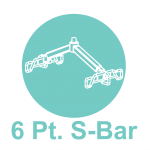 Bestcare’s Performance Electronics is the standard interface for caregivers and the six-point spreader bar provides a wide range of options for usage of slings while ensuring security and comfort.